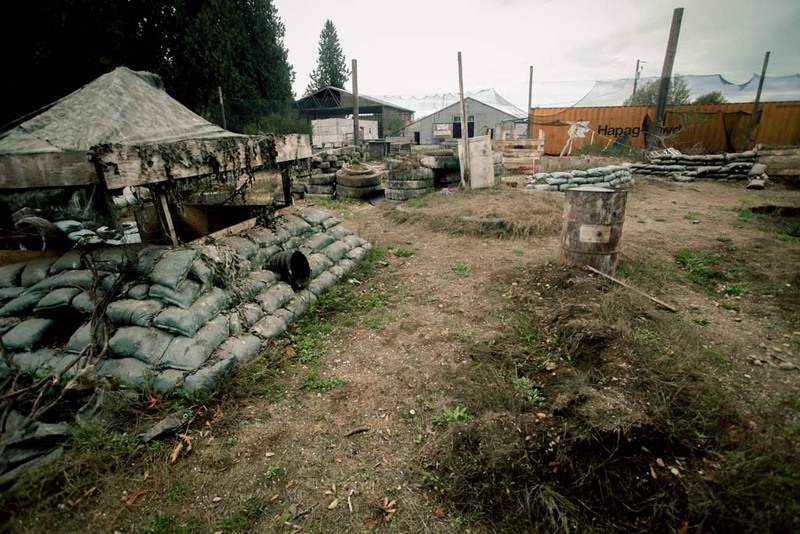 BC’s largest airsoft field, operating for over 30 years. 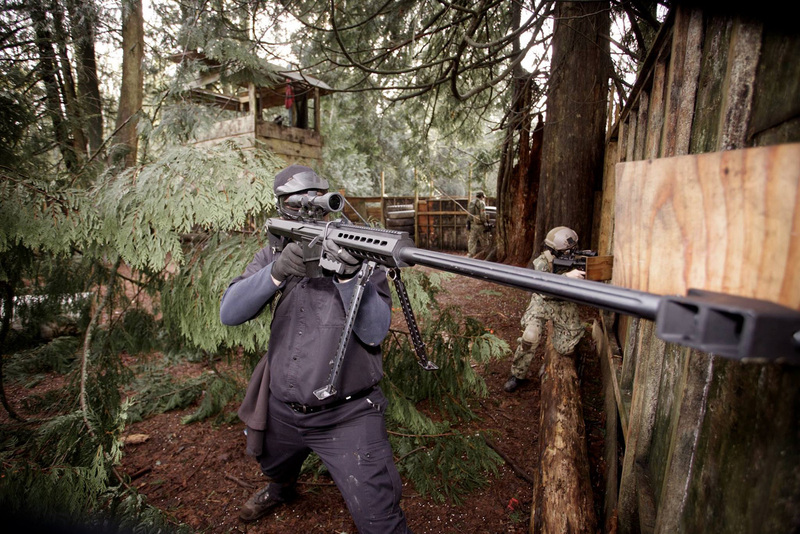 we guarantee a tactical experience you’ll never forget! 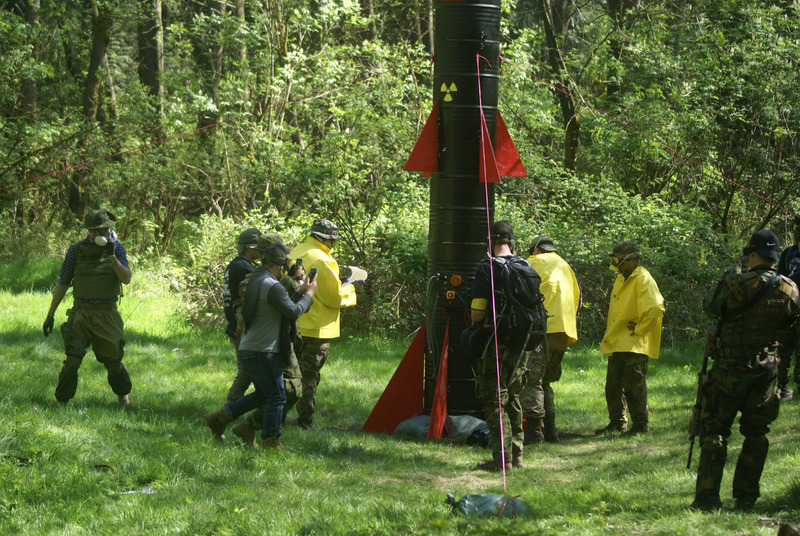 Make sure to read our field rules prior to your visit. 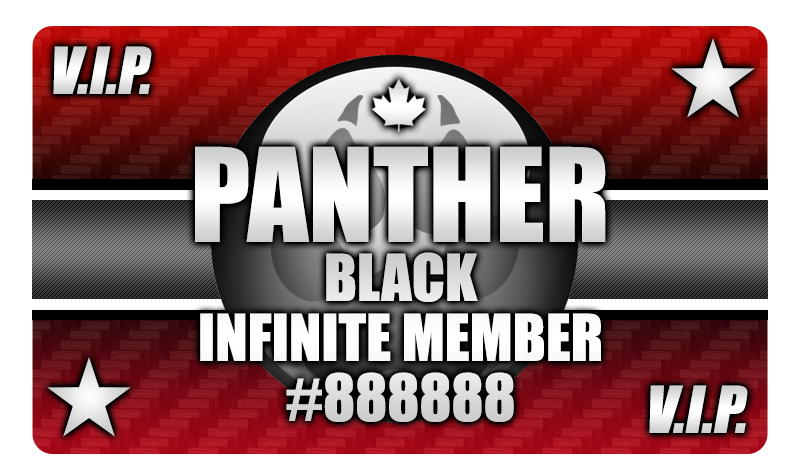 Become a Panther VIP Member for huge savings on Entry, BB’s, Equipment, Consumer Goods and get special perks including discounts on new gear! Take Exit 4 – 16th Avenue and Turn Left and go East on 16th. Avenue. 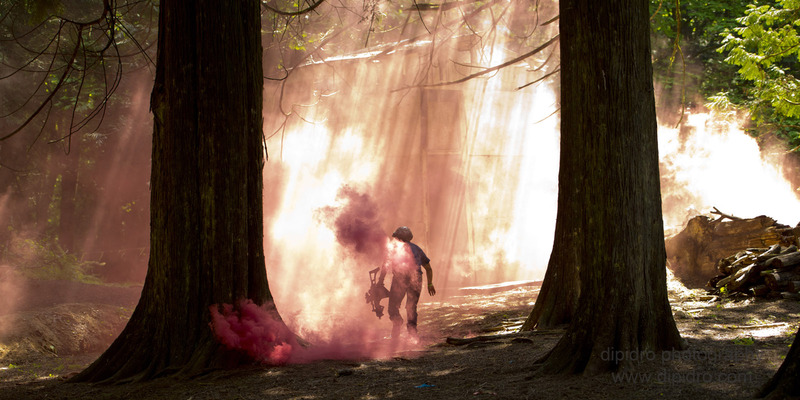 Pass 184 Street and Turn Right into Panther Paintball when you see the Panther Paintball 19022 sign. Proudly 100% Canadian Owned and Operated for Over 25 Years! 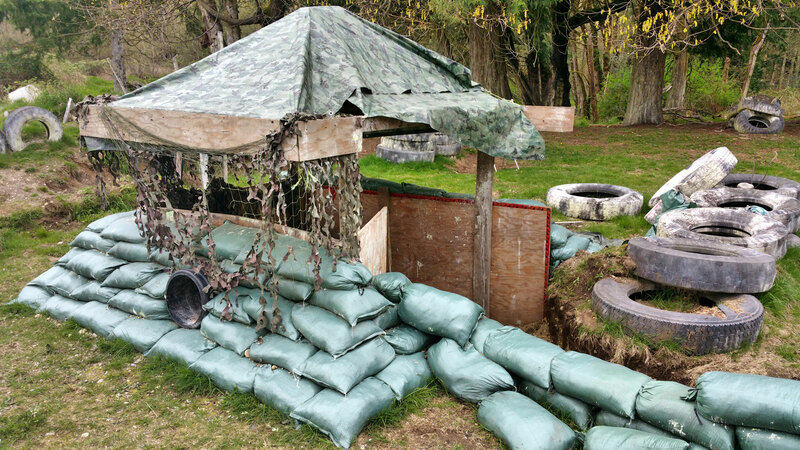 Panther Paintball offers corporate team building events that are designed to build and improve Leadership Skills, Team Work, Problem Solving, Fitness, Communication and Trust within your organization. Below are some of the local companies and organizations that have played at Panther and participated in our Corporate Team Building Program.